Has Vladimir Putin Lost Control of Russia’s Assassins? This statement is not a line delivered by a Mafia boss in the Godfather series. It’s an actual statement then–Russian Prime Minister Vladimir Putin made on national TV in 2010. 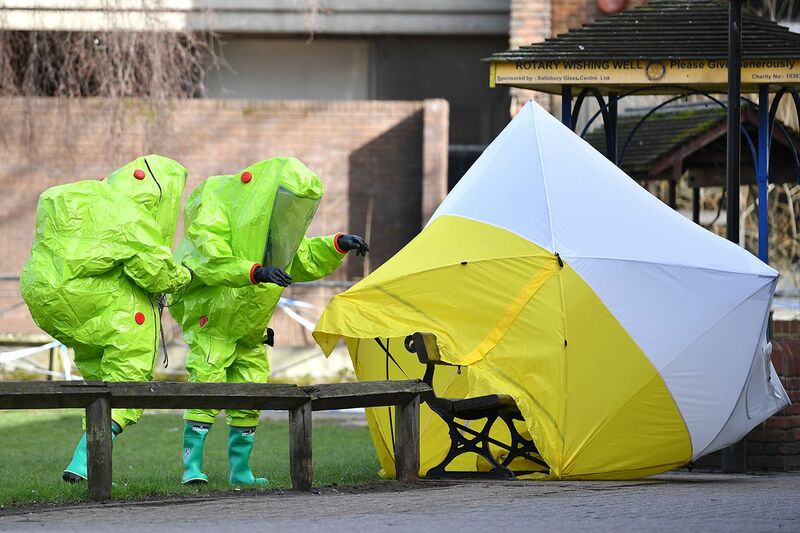 So it’s of little surprise that the British media were quick to blame the Kremlin on March 6 when 68-year-old former Russian spy Sergei Skripal and his daughter, Yulia, were poisoned with a deadly nerve agent in the center of the sleepy English country town of Salisbury. It would be outrageous enough if Russia’s president ordered such a hit on British soil. But the more frightening possibility is that the attempted assassination was the work of a Russian death squad operating with official impunity but on its own initiative. Putin has often been blamed for the murder of his opponents—from the poisoning death of former KGB officer Alexander Litvinenko in London in 2006 to the deadly shooting of leading activist Boris Nemtsov on a Moscow bridge in 2015. And perhaps rightly so. But what if Russia’s president is not, in fact, an all-seeing puppet master, as some believe he is, but rather just an average autocratic leader in charge of an unruly and murderous gang of semi-rogue spies? Indeed, Litvinenko’s killing poisoned U.K.-Russian relations and was the precursor to several waves of sanctions by the British government against top Russian officials—first in connection with the murder of anti-corruption lawyer Sergei Magnitsky in 2007 and later related to Russia’s annexation of Crimea in 2014. The two countries have only begun to recover from the damage. British politicians have so far been cautious about assigning blame. On March 7, Foreign Secretary Boris Johnson told Parliament that the U.K. will “respond appropriately and robustly” if a Russian connection is likely. But as with the killing of Litvinenko in 2006, even the most intensive forensic investigation of the attempt on Skripal is unlikely to yield any leads that link the attack directly to the Kremlin. Immediately after Skripal’s poisoning, which left the former spy and his daughter comatose on a bench following a lunch at Salisbury’s Zizzi restaurant, Russia’s propaganda machine went into full denial mode. Maria Zakharova, a spokeswoman for the Foreign Ministry, told reporters that the allegations were being used to whip up an “anti-Russian campaign in Britain.” And Mikhail Lyubimov, a former KGB London station chief in the 1980s, told Moscow-based Dozd TV that “you've got to be an idiot to suddenly do this right before our presidential elections.” Lyubimov’s conspiracy theory is simple: A Western secret service—he didn’t say which one—or “some kind of Russian gang linked to some Western secret services” carried out the attack to whip up anti-Putin feeling in the West. 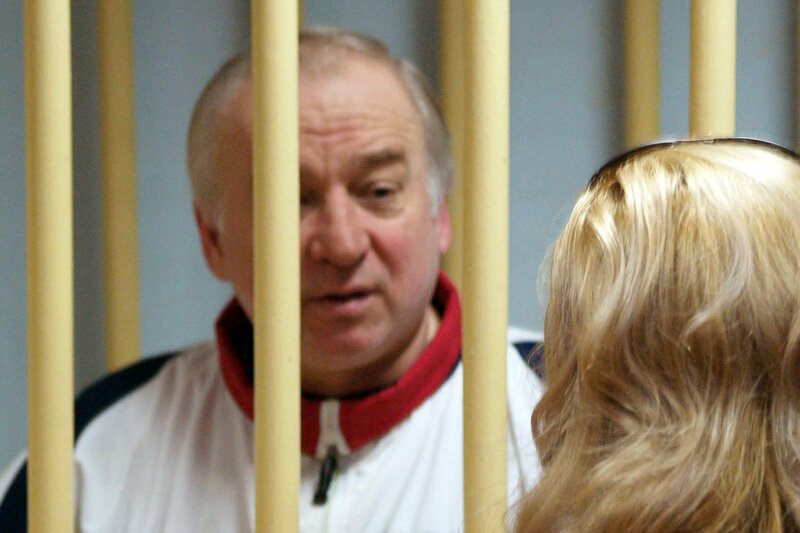 On the other hand, Skripal undoubtedly falls under Putin’s definition of “traitors.” A colonel in the GRU, Russia’s military intelligence service, he reportedly worked for the British Secret Intelligence Service from 1995 until his retirement in 1999—and received some £100,000 ($139,000) in exchange for betraying GRU agents in Europe, according to Russian court documents. He was arrested in Moscow in December 2004, charged with "high treason in the form of espionage" and sentenced to 13 years in jail. It’s possible Skripal’s would-be assassins may not care about the political fallout, which would be evidence, says Mark Galeotti of the Institute of International Relations Prague, of “more cracks forming” in Putin’s control of his espionage services. And the murder attempt could have been the result of a rivalry between different security agencies. 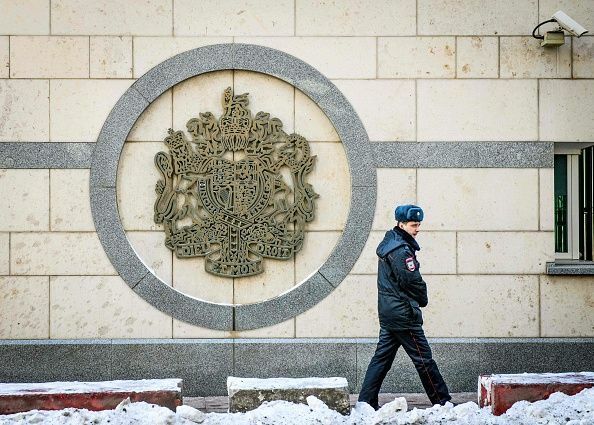 In the “carnivorously competitive world of Russian security politics,” the pressure is on to adopt a “wartime culture, in which it is better to take a chance than miss one, and in which risks are there to be taken,” Galeotti adds. The FSB’s cavalier attitude toward the niceties of Cold War etiquette has led its assassins to gun down Chechens in Turkey and Austria, to FSB commandos kidnapping an Estonian security officer from his own country—not to mention the hacking and active interference in the 2016 U.S. presidential election. The principle allowing the FSB to execute Russia’s enemies overseas was enshrined in law in March 2006, when the Duma passed legislation on "counteracting terrorism," allowing state agencies the power to kill "terrorists" abroad. In 2011, the British inquiry into the Litvinenko killing was shown an FSB “special directive" obtained by British intelligence dating back to 1993; it authorizes "elimination outside of the Russian Federation…of individuals who have left Russia illegally [and are] wanted by federal law enforcement.” And Putin’s public call to eliminate “traitors” in 2010 left few restraints on the secret services’ murder squads. But why now? 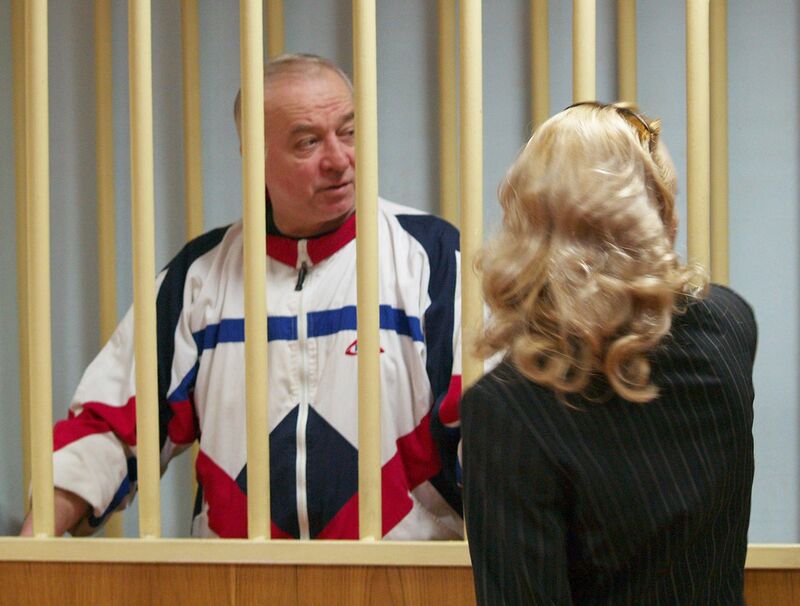 Skripal left the GRU 19 years ago and seemed to have been living a quiet life in retirement. The British press has reported he may have been giving lectures to security professionals in the U.K. about Russia’s methods and recruiting tactics. But so far there’s been no evidence that he had an ongoing relationship with MI6 or any other British intel agency, as was the case with Litvinenko. Another possible motivation: It was personal. 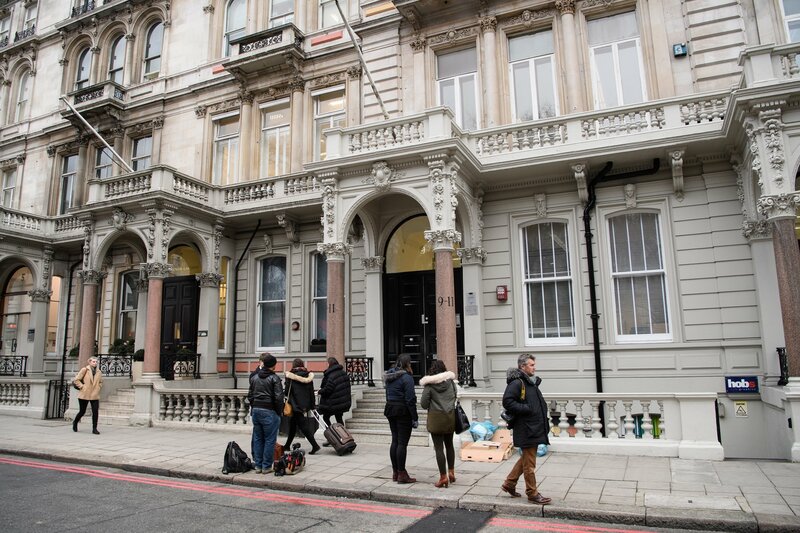 The British diplomat says the attack could have been the work of GRU officers whose careers were ruined by Skripal’s betrayal back in the 1990s. 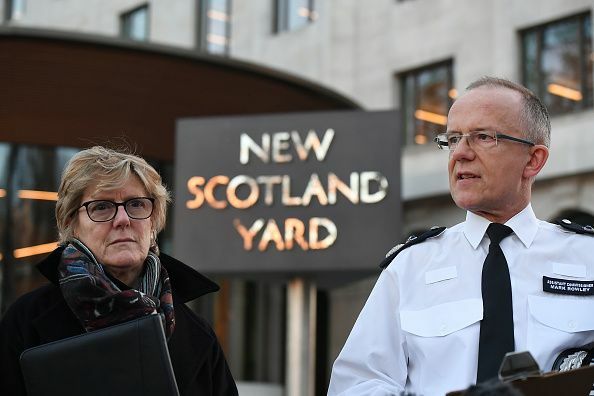 Estimates vary, but by some accounts, up to 300 agents and officers were exposed by his revelations—and if they were a few years younger than Skripal, some “may be generals now,” men in a position to take their long-sought revenge. That, of course, is speculation. But what is certain is that in the absence of any other plausible motive, suspicion will fall on Russia, and political pressure will build for the U.K. to take countermeasures. In the immediate aftermath of the attack, Johnson, the British foreign secretary, described Russia as a “malign and disruptive force” and suggested that British officials—though not the British national football team—would skip the World Cup in Russia this summer. That may seem like small punishment. 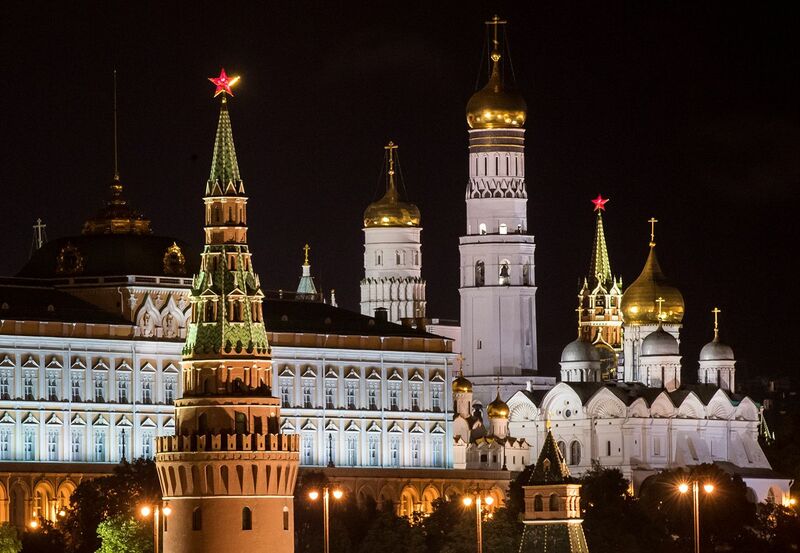 The more serious consequence, if an FSB connection can be established, is that Russia has taken another step toward becoming a full-fledged rogue state. More economic sanctions and a rupture of diplomatic relations may suit Putin’s propaganda aims as he boosts his popularity at home by telling Russians that their country is at war. But it will be disastrous for Russia’s economy—and it will give its spies even more freedom to pursue their bloody vendettas around the world.